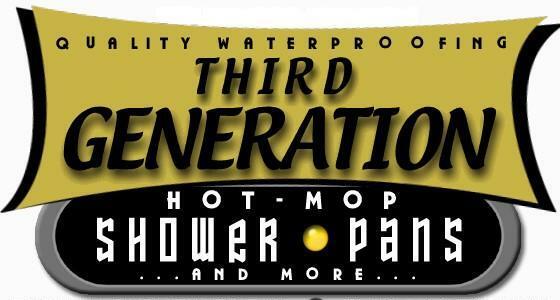 Hot Mopping For : Shower Pans , Roman Tubs , Balconies and More. 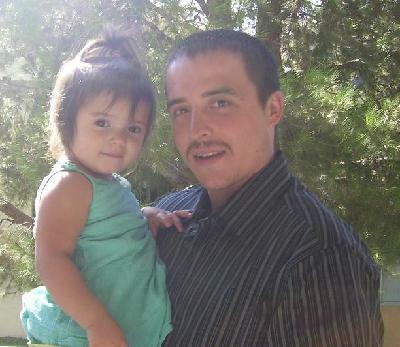 This is me and my youngest daughter Aiyana. trade from his dad, and the family tradition carries on. of quality workmanship for your waterproofing needs. the highest quality work at fair, honest prices. Don't settle for less than proffesional service. local codes, and pass city inspection. My quality work and service comes highly recommended by these Quality So Cal Contractors. Contact - Alfred Joseph Blanco "A.J." These are just some of my clients/references. I will be adding more to the list when I contact them and get an O.K. to display thier information.